The British Sub Aqua Club has today announced that it is launching a campaign to support the UK dive charter boat industry. Emily Turton is a UK dive charter boat skipper. 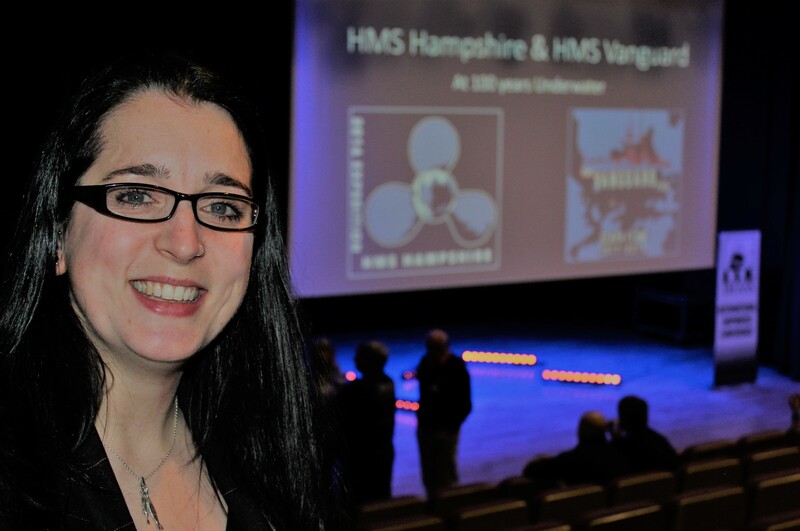 She is pictured here after speaking at the 2018 Plymouth Shipwreck Conference about two iconic Scapa Flow wrecks. The club is encouraging BSAC members to "Save Our Skippers" and has warned that British divers need to "use it or lose it" when it comes to the services that charters boats provide. There has been a decline in the number of UK hard boat dive charters available, as skippers either retire or move into other industries, such as servicing offshore wind farms. Twenty years ago divers wanting to dive out of top UK dive destinations such as Weymouth, Plymouth and the Sound of Mull were spoilt for choice. Today there are just a handful of hard boats operating. 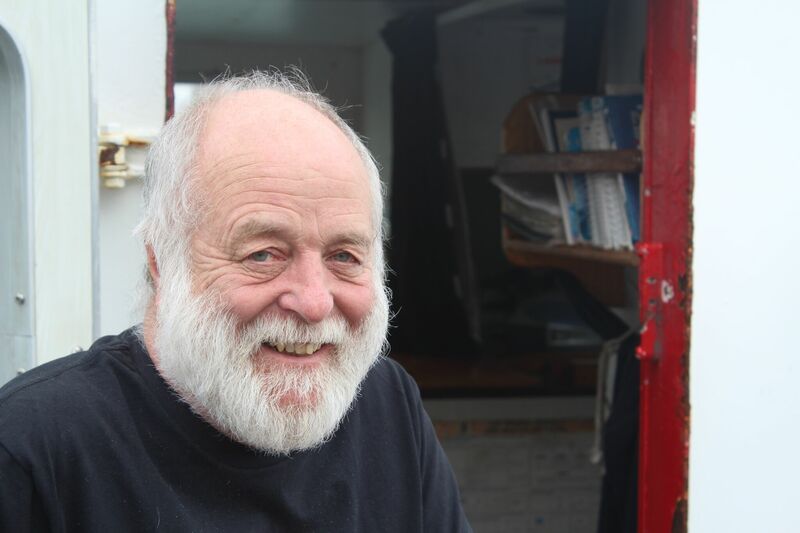 Grahame Knott, a respected dive boat skipper based out of Dorset, has watched the hard boat diving scene change. He started skippering in 1989 on 'Catherine', an Offshore 105 before buying his first charter boat - Wey Chieftain - in 1991. "At the turn of this century I believe that there were 14 boats sailing from Weymouth, and five sailing from Portland", stated Grahame Knott. "Not every boat was full time, but they were pretty busy boats. Today we have five hard boats operating out of Weymouth: Fearless, RW Two, Tango, Wey Chieftain IV and X-Dream. Just around the corner we have three hard boats operating out of Portland: Scimitar, Skindeep and Skindeeper, and and two RHIBS - Sabre and Sword - running out of Castletown." Knotty is not a lone voice, several charter boat operators have highlighted concerns that the industry is struggling due to low booking numbers, in part because so many domestic divers are actively diving inland quarries and not exploring British coastal waters. BSAC is therefore actively encouraging divers to use charter boat services. 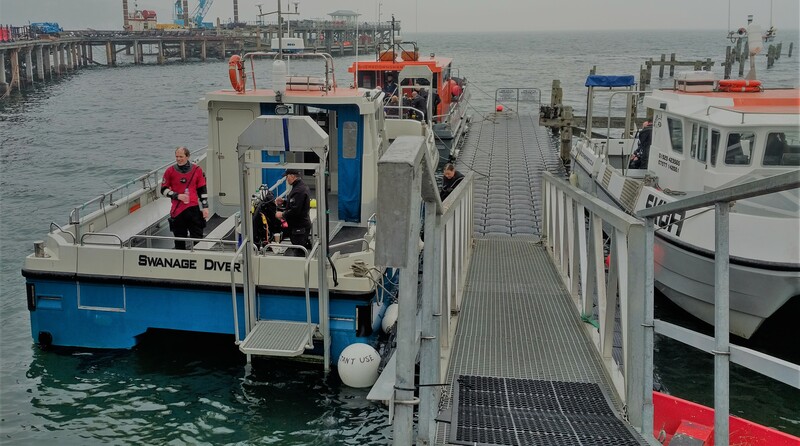 "The skills and expertise of experienced skippers and crew are crucial when it comes to diving offshore or either for fun or as part of a mission-focused expedition" stated BSAC Chief Executive Mary Tetley. "And once you surface from a dive, they are also good at supplying copious cups of tea". BSAC is therefore planning to showcase some innovative dive projects being carried out, such as #Scapa100 and #Normandy75.